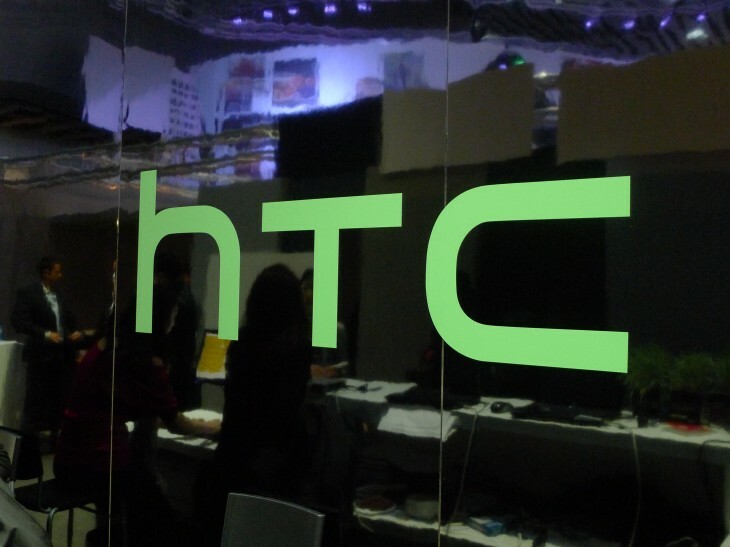 HTC has revealed today that it will be cutting 15 per cent of its workforce following poor sales, just days after the company released its Q2 results showing a forecast for even worse figures in the quarter ahead. Now, as we diversify beyond smartphones, we need a flexible and dynamic organization to ensure we can take advantage of all of the exciting opportunities in the connected lifestyle space. The company announced at Mobile World Congress this year that it is partnering with Valve to release the Vive VR headset for gaming. This could prove to be an important area of growth for the company if early feedback on the headset is anything to go by. For a company that was once one of the biggest players in the smartphone market, it is certainly a depressing outcome.